Life is short, #FoodHacks are good! We are all so busy that we need every trick and tip we can learn to make healthy choices just a bit easier. The Healthy Family Expo team has gone in search of the best hacks for busy families. Only the ones that brought out a collective cry of “NO WAY!” made it into our series. 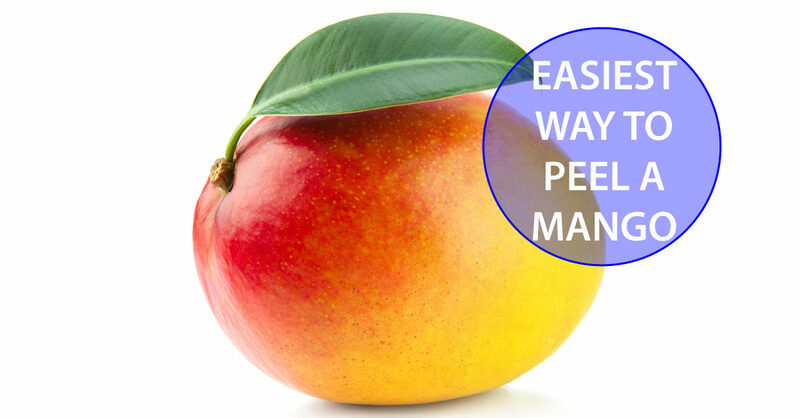 First off we bring you the beautiful mango… a delight to eat but often just too much mess to be bothered with. In just 10 seconds you could be enjoying this sweet fruit. Watch the video then amaze your friends and family. Comment below and let us know how it went!